The expiration option is optional, as the status updates can also be kept posted forever. With this feature, Facebook seems to be going back in time, to offer people exactly what they loved when it first began: the ability to just tell the world what they’re up to. It seems all the new and fancy features that have come to Facebook over the years, have dilluted this experience somewhat. 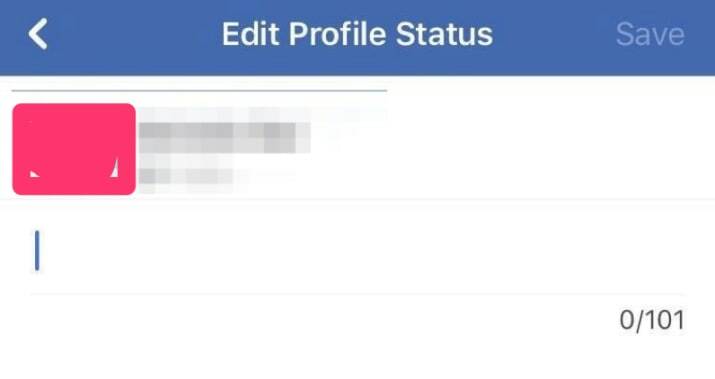 Facebook confirmed it’s testing new “temporary profile status” feature allowing only 101 chars.